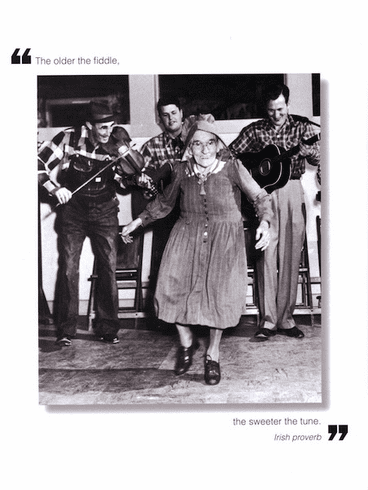 Outside: The older the fiddle, the sweeter the tune. - Irish proverb Inside: Blank. Borealis Press card measures 5 x 7 inches. Includes envelope.